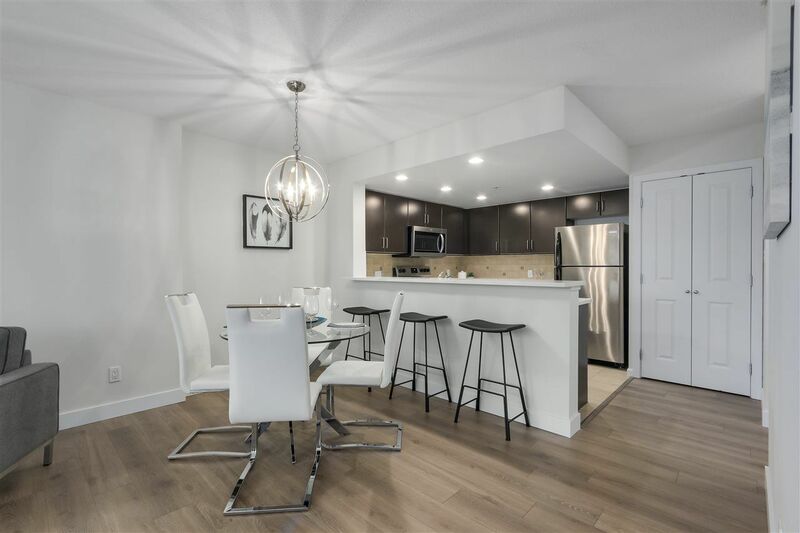 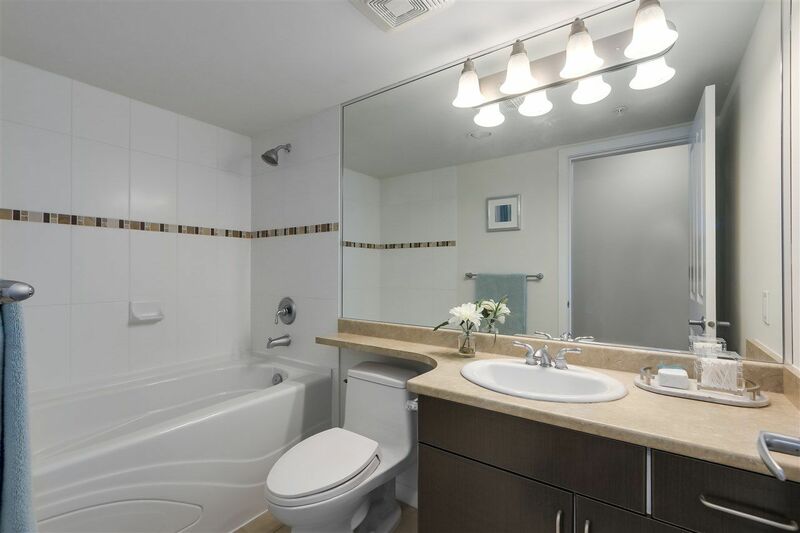 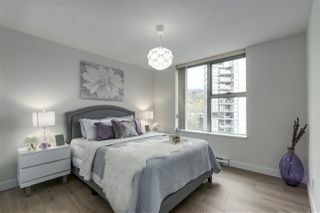 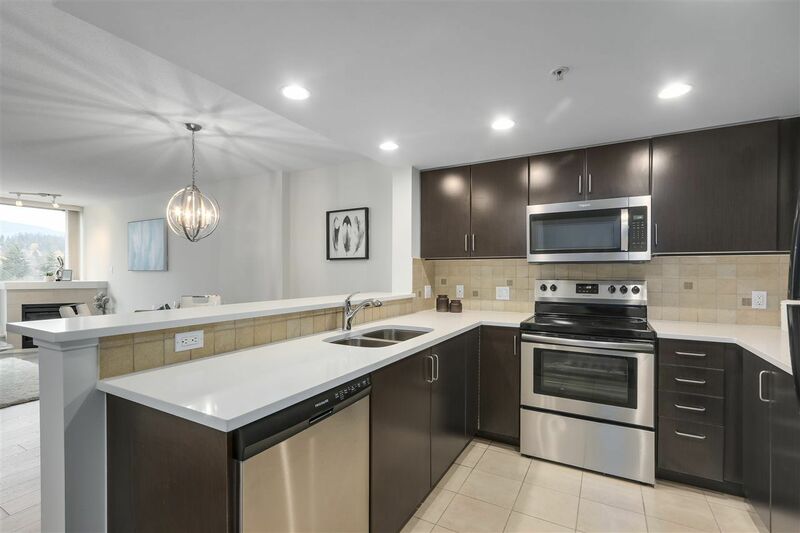 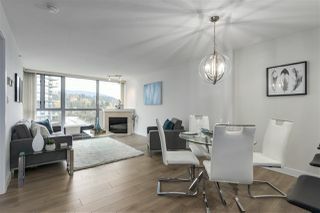 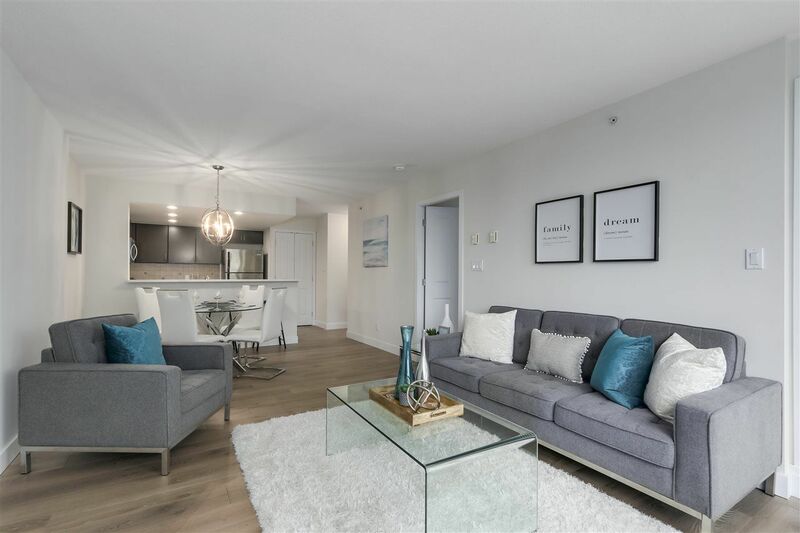 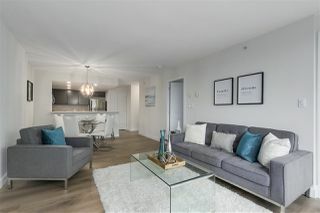 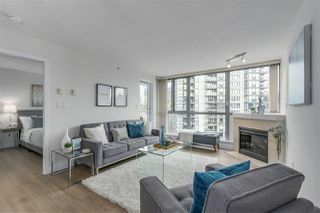 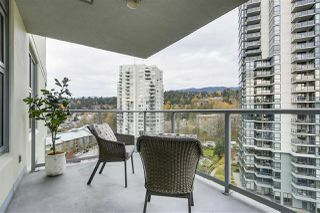 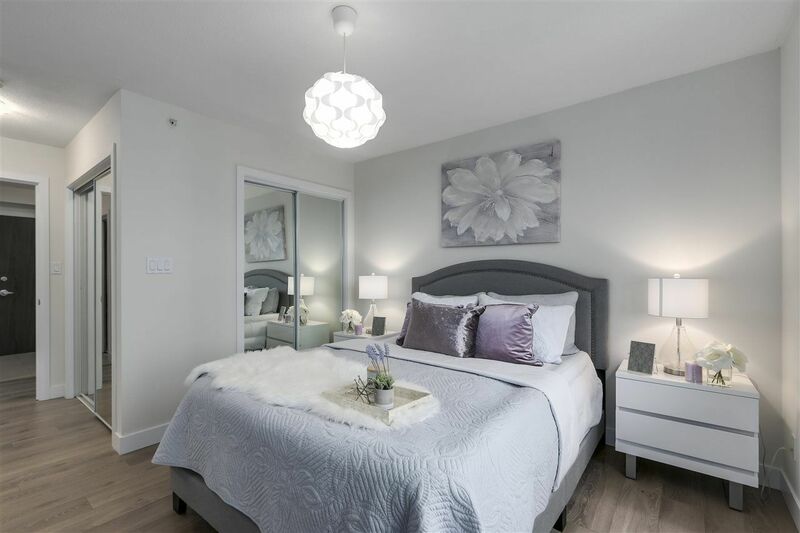 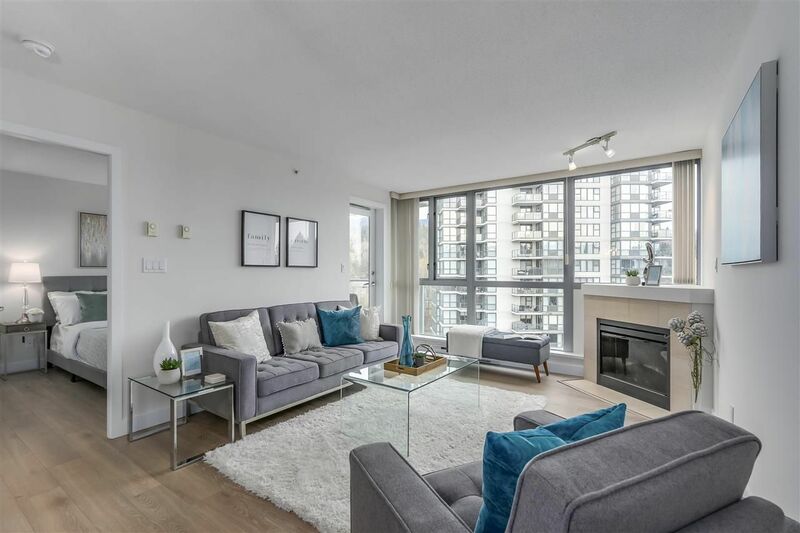 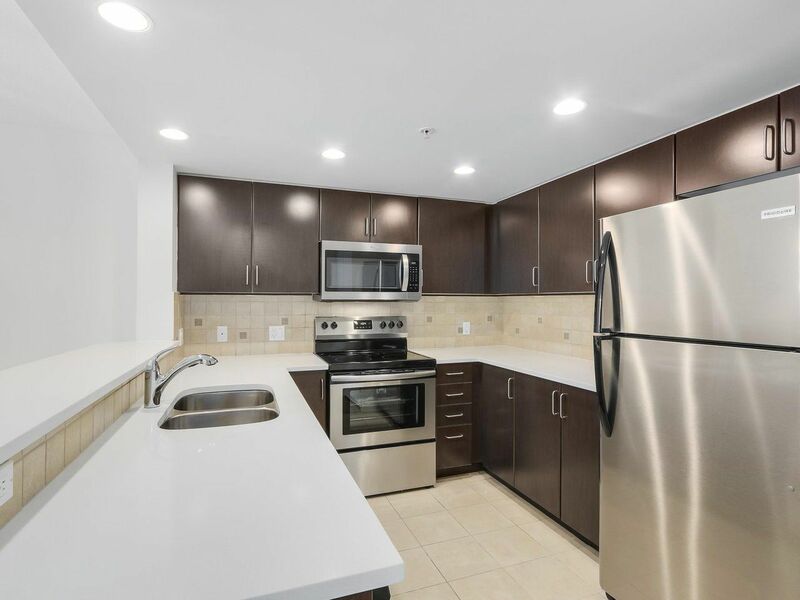 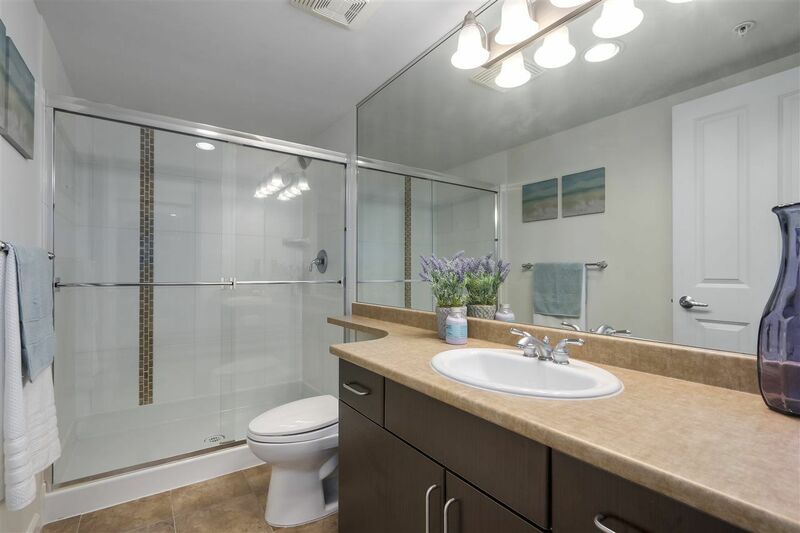 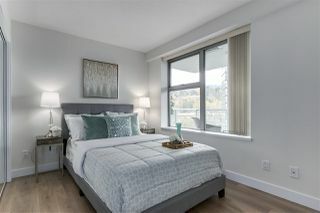 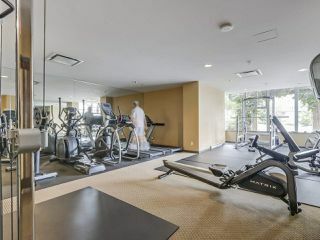 Newly renovated 2 bedroom/2 bathroom condo in the Bentley. New flooring, new kitchen counter tops, all new stainless steel kitchen appliances and new washer and dryer. 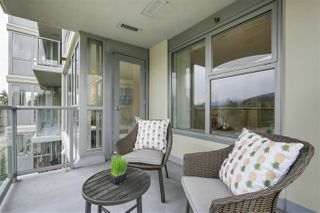 Enjoy the great mountain views from the large covered balcony. 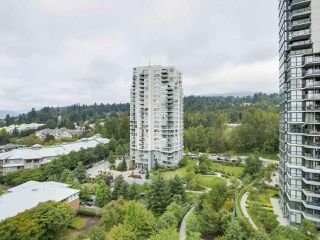 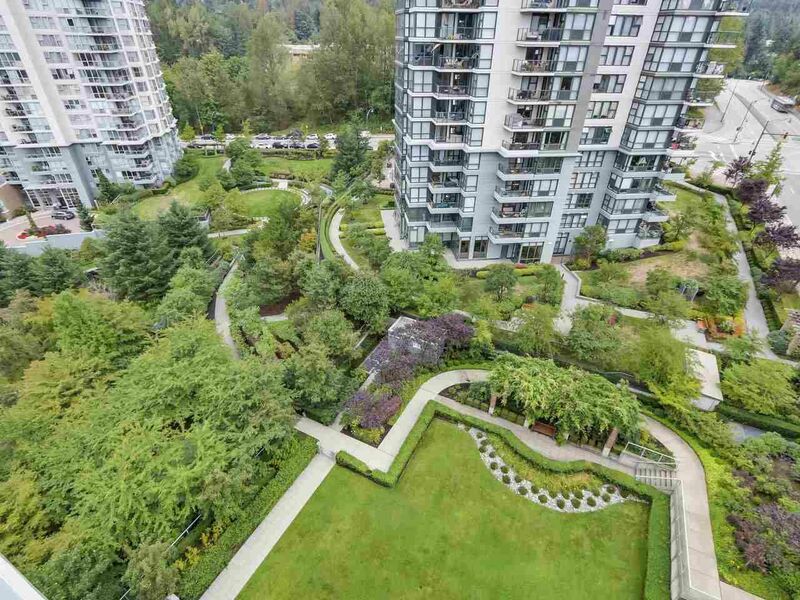 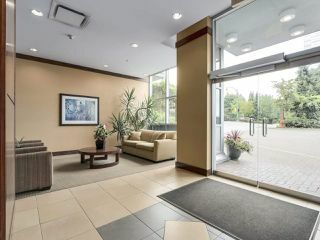 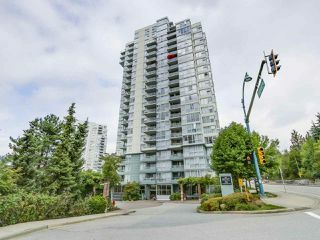 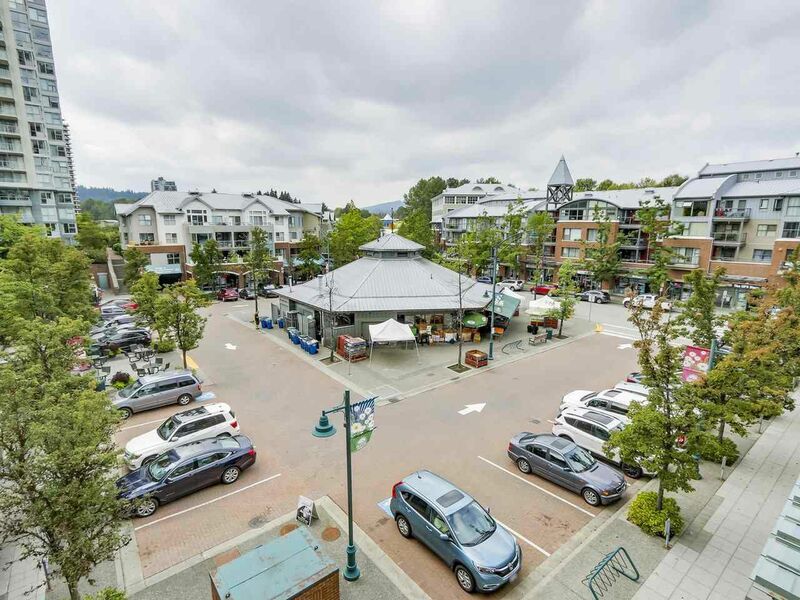 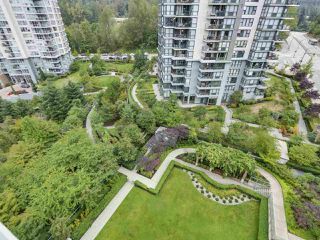 Walking distance to the Evergreen Line and Suter Brook Village. This is a well maintained building in Newport Village with no rental restrictions. Great investment or to live in. 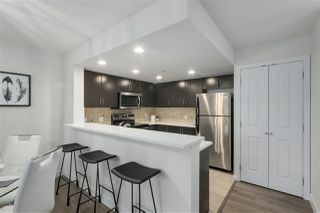 Move in before Christmas! 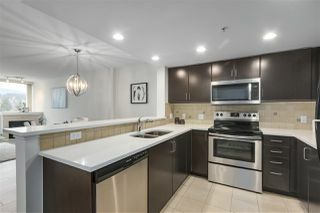 Open House Saturday, December 1 from 2pm to 4pm.